**APRIL SPECIAL ONLY** YES UPGRADE WITH DOLLAR DEALS FOR ONLY $1!! YES THATS RIGHT JUST $1!! YES SERIOUSLY $1 !! YES YES YES ONLY $1 !! BUY A CAR IN APRIL AND SPEND ONLY $1 !! MORE AND YOU GET TO PICK ONE OF THREE DEALS, WINDOW TINT, YOUR NEXT 12 MTHS SCHEDULED SERVICING OR A 50 INCH TELEVISION! FOR ONLY $1 !! YES FOR ONLY $1 !! MORE, YES THATS RIGHT $1 !! MORE, YES SERIOUSLY $1 !! MORE, YES YES YES ONLY FOR $1 !! DONT MISS OUT APRIL ONLY! 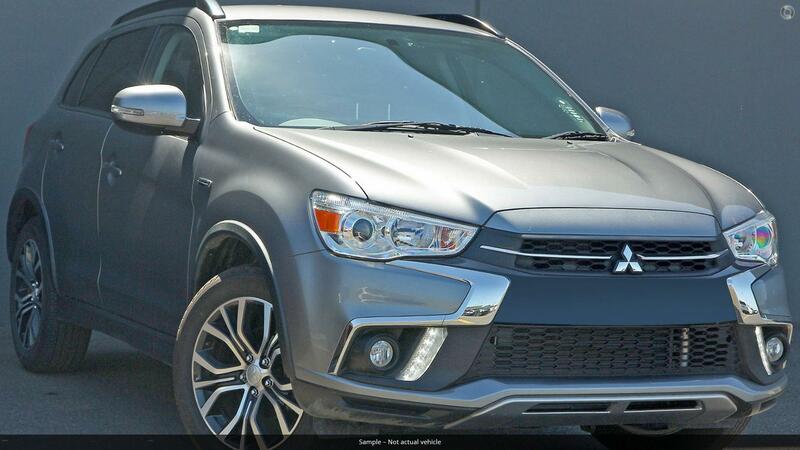 This Stunning Brand New Mitsubishi ASX ES SUV promotes small in a big way. 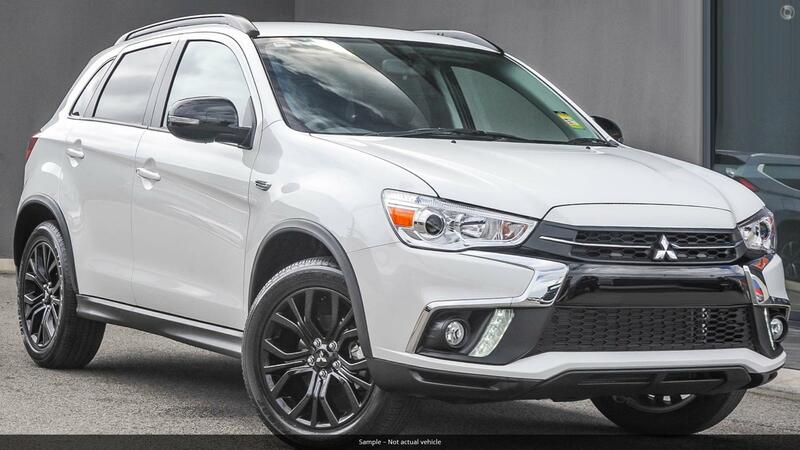 This car has it all, from a sporty design to Apple Car Play/Android Auto. 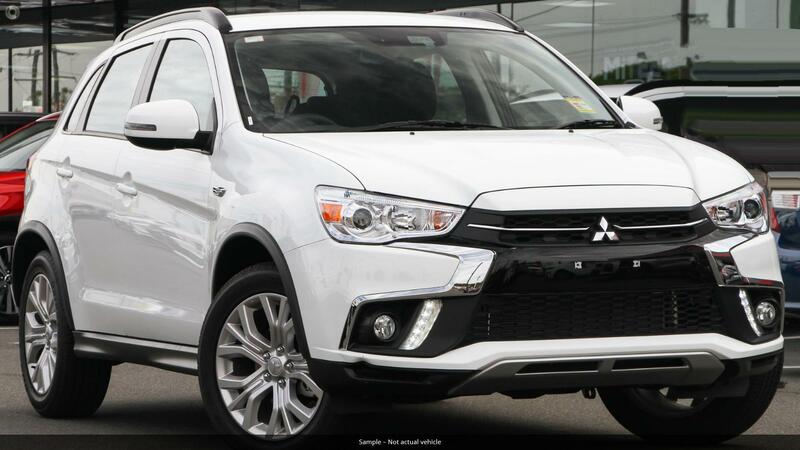 The ASX has heaps of room for a family and has all the safety to protect them too, having Anti-Lock Brakes, Active traction Control and those all-important 7 Airbags all adding up to give the car a 5 star ANCAP Safety Rating. 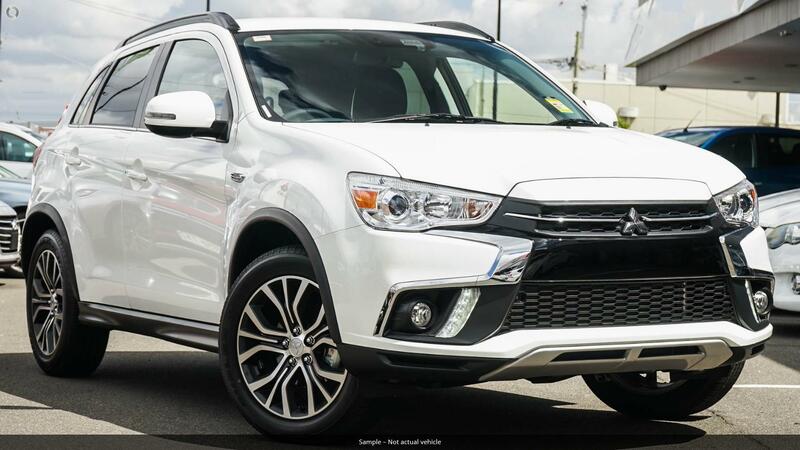 The ASX great on fuel, having a 2L engine to get off to wherever you need to be in no time and either a 5 speed manual or the optional CVT Automatic Transmission all while in the comfort climate and cruise control. 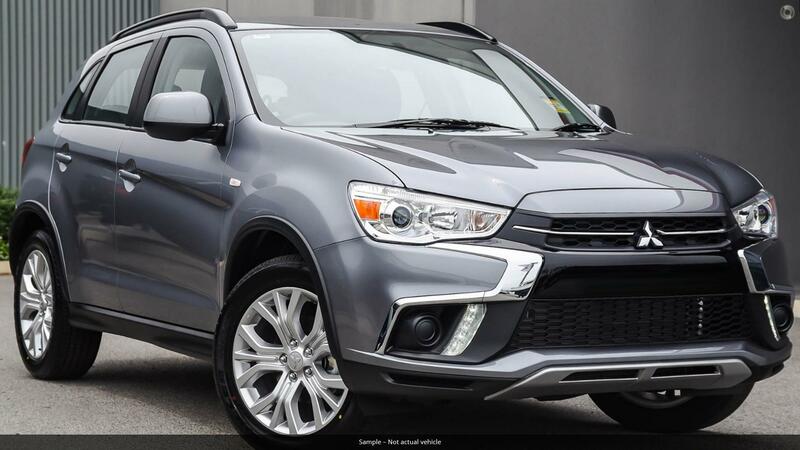 Some extra features on the ASX ES include; 18 Alloy Wheels, Steering Wheel Controls for the Audio and Cruise Control, Bucket Seats and Digital Radio. We are a family owned business located south east of Brisbane and only 20 minutes from Brisbane Airport. We are a multi award winning dealership, starting as just a workshop we are now the largest family owned dealership in Brisbane.